JBHM welcomes Brian King to the team. 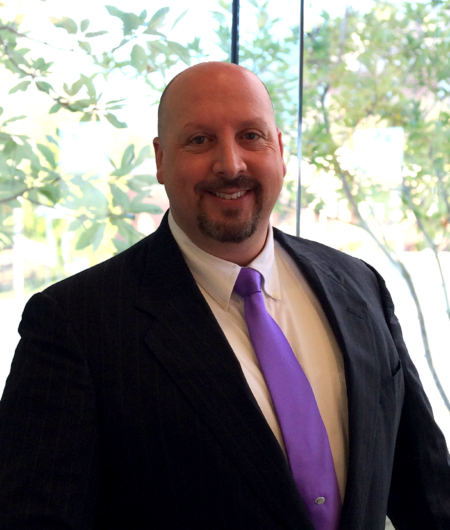 Brian is joining the firm as a Senior Project Specialist in our Columbus office. Brian has over 20 years of experience working as a Project Manager, BIM Technician, & Cost Estimator.